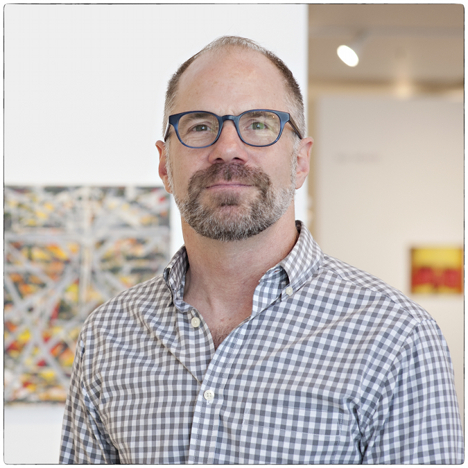 Join Charles Froelick, owner/director of Froelick Gallery in Portland, Ore., for a special engagement and in-depth look into the life, work and career of Wiyot artist Rick Bartow. This program will begin inside of the exhibition space (Jacobson Gallery). Free for museum members or with general admission for non-members.